Inquire Indiana: What Happened To The State's Once Thriving Passenger Train? We recently received a question about Indiana’s railroads. At one time, they crisscrossed the state carrying every type of commodity you could imagine, including people. But now, the heyday of railroads is long behind us. What Happened To The Monon Railroad? 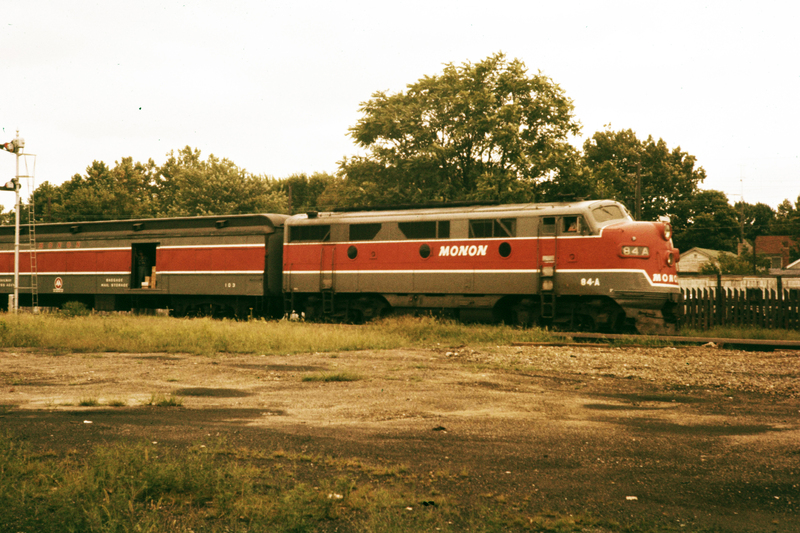 Indiana native and Bloomington resident Scott Shackelford was curious what happened to the state's once thriving passenger train, known as the Monon Railroad. "I have had the good fortune to live in some wonderful places that are actually pretty well served by public transit," Shackelford says. "I was also kind of curious why at this day and age we don’t have something like that in Indiana, and as I dug more into it, we used to. I’ve been curious why that went away and how can we get it back." In seeking the answers to Shackelford’s question, I ended up in Salem, Indiana where the community's Monon Railroad Depot once sat. 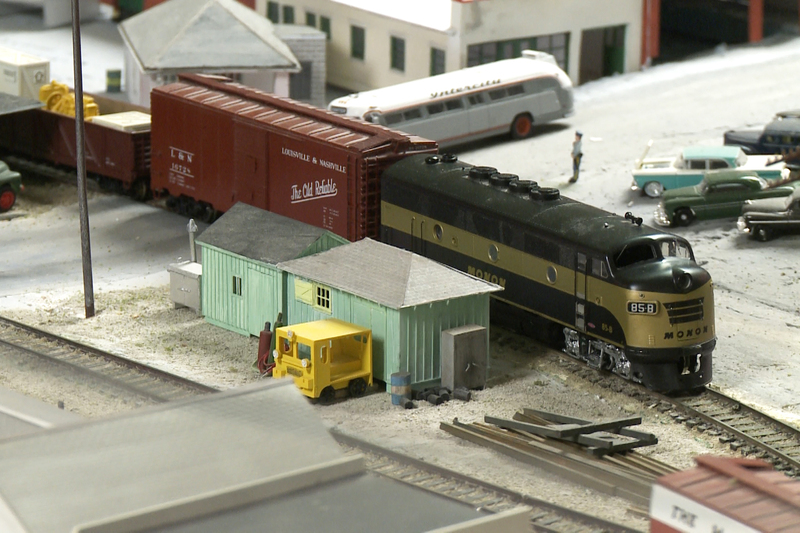 Now, it’s a vibrant museum full of Monon artifacts and a massive railway model with immaculate detail in every passenger car and building. It brings Salem, surrounding communities, and the train itself to life. 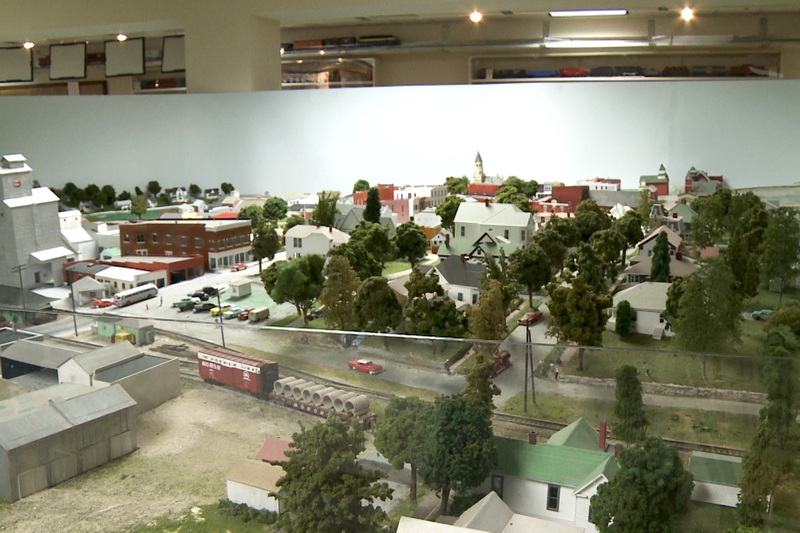 John Campbell is the project director of the model railroad layout. “The layout depicts Washington County, Indiana and the portion the monon ran through in 1960," Campbell says. The route that later became known as the Monon Railroad got its start in Salem in the 1840s. George Carpenter is the vice president and director of member services for the Monon Railroad Historical-Technical Society. He says the train transported all kinds of goods and passengers throughout the state. "The Monon was a completely Indiana railroad," he says. "It ran the length of the state, from New Albany to Michigan City, with departures out of new Albany to go to Louisville and Chicago." The Monon reached Bloomington in 1853, following the route of what’s now known as the B-Line Trail. The first part of Shackelford’s question about why Indiana no longer has a statewide passenger rail line is pretty easy to answer. Carpenter says cars basically drove passenger trains out of business. "Trains were a vital part of our transportation network because roads didn’t amount to anything," Carpenter says. "Roads were often no more than cow paths. They weren’t like they are today." In the 1920s, Indiana had nearly 7,500 miles of railroad tracks. Today it’s about half that number. 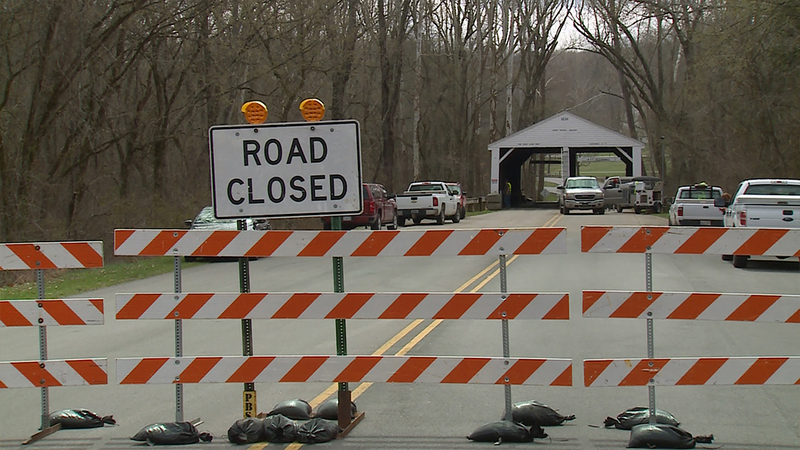 Large investments have gone toward building and maintaining Indiana’s roads. I-69, for example, is estimated to cost in the billions. The Monon stopped transporting passengers in the late 1960s. Shackelford says that doesn’t surprise him. "But I hope that we’re now coming back full circle to some of the benefits of this system that we lost," he says. There are a lot of benefits, including the ability to work, eat or sleep. Amtrak operates the Hoosier State Line, which currently takes passengers between Indianapolis and Chicago, but the federal government cut funding for the route in 2013, and funding remains an issue. The train only runs four days a week. As today’s generations consider ditching cars and trucks for alternative modes of transportation, an expanded rail line could garner a lot of interest. But I have bad news for Shackelford. Campbell says there really aren’t any efforts to bring back a passenger train, like the once thriving Monon. He says it’s not impossible, but there are serious barriers. “Number one, most of the tracks are disappearing and not just the cost of rebuilding, the cost of reacquiring the right of way, then rebuilding couldn’t be justified by the ridership,” Campbell says. A state law passed in 2014 also adds barriers. It effectively prohibits light rail systems from being built in central Indiana and surrouding counties. It allows those counties to establish or expand public transportation services through "a local public question placed on a ballot," but specifically excludes light rail. Now, where IU students and Bloomington residents once loaded into passenger cars, we see walkers, bikers, and runners. Shackleford says that’s nice too, but he wishes the state would have done more to preserve what he considers an important part of the Indiana’s heritage. This story from Lindsey Wright is the latest in our Inquire Indiana series. We want to explore the questions you have about the Hoosier state. You could even be part of the process as we seek the answers. Learn more here.